Chelsea striker Michy Batshuayi was in Monaco yesterday. The Belgium international undergone an AS Monaco medical after terms were settled between the two clubs. French media sources say Batshuayi will do his medical tests yesterday ahead of signing for Monaco on Monday. The loan deal will run to the end of the season and does not include a permanent option. 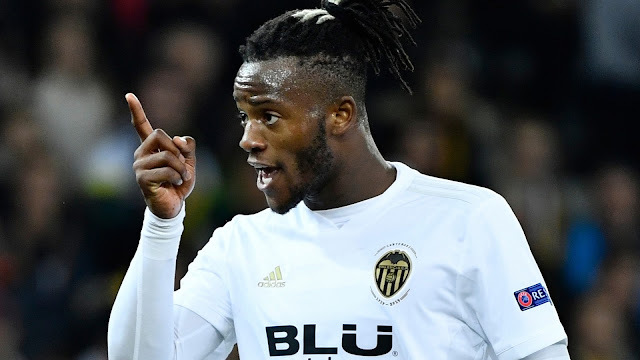 Batshuayi is available after his loan with Valencia was cut short. It has been VCF who have driven the deal with Monaco, with Chelsea having minimal input.